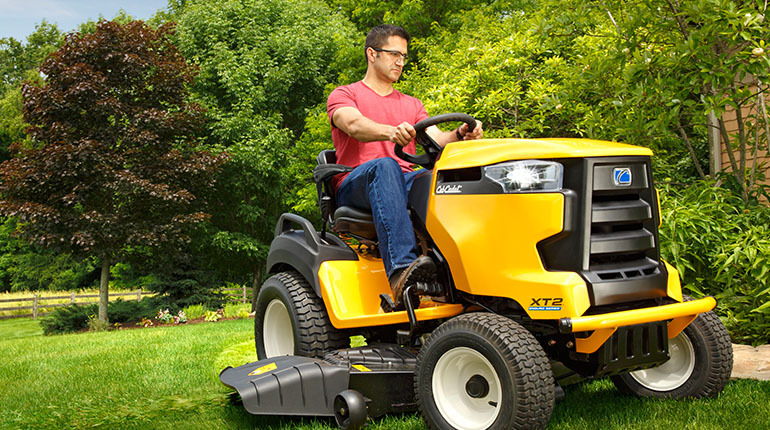 The Cub Cadet Xt1 is a powerful tractor that provides versatile functionality on top of being a riding lawn mower. Comparatively speaking, it is on the affordable end of the price spectrum, and this makes it one of the best values for the money in the market today. Even at such a competitive price, it features many top quality parts such as a 22 Horsepower engine and a new hydrostatic transmission. They do not skimp on the width of the mowing deck either as it is a big 46”. They include accessory components such as LED headlights for adverse weather conditions and cruise control for convenient mowing. Although they miss out on a few features to keep production costs low, the Cadet Xt1 is a well rounded tractor and perfectly suited for those on a tight budget. 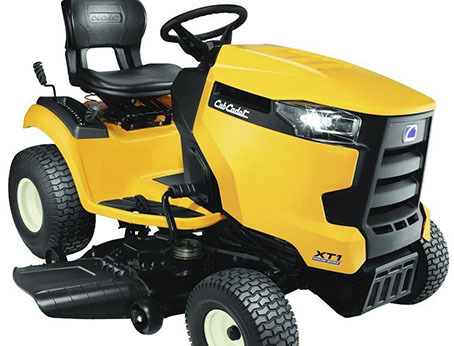 We are happy to state that the Cub Cadet Xt1 was a surprisingly well performing mower. Considering its aggressive pricing, it was much better than anticipated and blew most expectations out of the water. To start, the 22 Horsepower engine was very responsive and provided ample power to the wheels. Even moderately steep slopes were no problem for the mower, and although it is not meant to go up inclines greater than 15 degrees, we found that the estimate was rather conservative. The wide cutting deck allowed for quick mowing times, but we did notice that the cut was not of the best quality. Some uneven patches were found, but this is to be expected with almost every model in this price range. The turning was also not the tightest, but again, this is standard in tractors of this size. It also had the ability to pull moderately heavy weights with a towable attachment, and we believe it is suitable for lighter gardening tasks. One big downside we noticed was a plastic hood so be gentle with handling the vehicle around potentially damaging objects. Overall, we believe the Cadet Xt1 to be one of the best performers in the entry-level market. Again, the Cub Cadet Xt1 was shockingly good all things considered. Its powerhouse of an engine combined with its wide mowing deck ate through everything in its path with ease and efficiency. Although its frame is not strong enough to handle heavy weights, it will not warp under moderate stresses and is perfectly suitable for light towing. 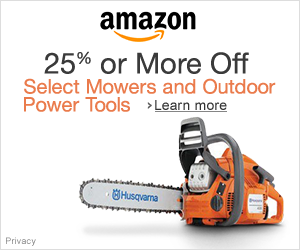 We recommend this mower to both beginners and advanced users with lawns ranging from 1-3 acres. If you don’t feel satisfied with a riding lawn mower, check out the best zero turn lawn mower.